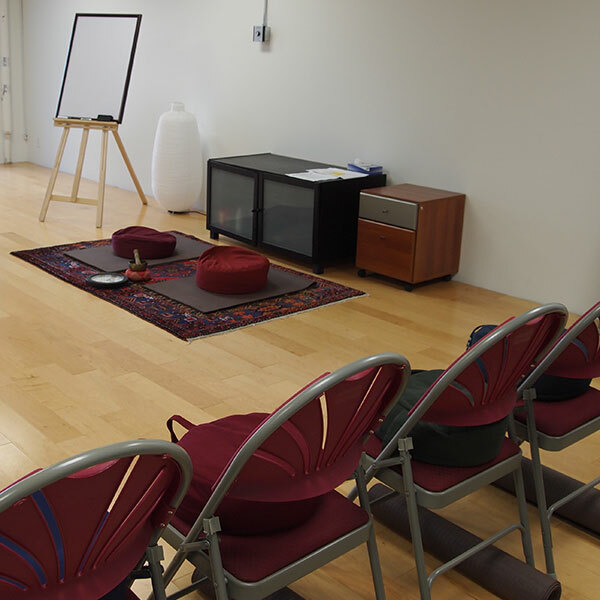 Reinforce and deepen your meditation and movement practices with an experienced mindfulness facilitator. Return to a group that provides the space, support, and accountability for you to practice mindfulness. Research in CBT finds that booster sessions enhances the ability to use the tools you’ve found helpful (Gearing, 2013). Enhance the skills you’ve learned in MBCT, MBSR, MSC or any other Mindfulness-Based Intervention by taking this Mindfulness Booster. Past participants of mindfulness programs looking to enhance their mindfulness skills. Those with no mindfulness experience should not register. The Mindfulness Booster course lead by the team of Patricia Rockman and Allison McLay exceeded my expectations. In four weeks I felt supported, encouraged and refreshed knowing that my practices were not gone but needed a “boost”. The schedule was timely as the holiday season brings about many stressors for people. Our handout lessons were on point and easy to follow as homework to help refocus our attention. I re-established my own foundations for self-compassion and peacefulness and gained mental and social support from the group. Our facilitators worked as a team seamlessly and the time flowed well. I left feeling more peaceful with a heightened awareness of my own strengths and a plan to move forward. This format is one which should be included in your program roster.